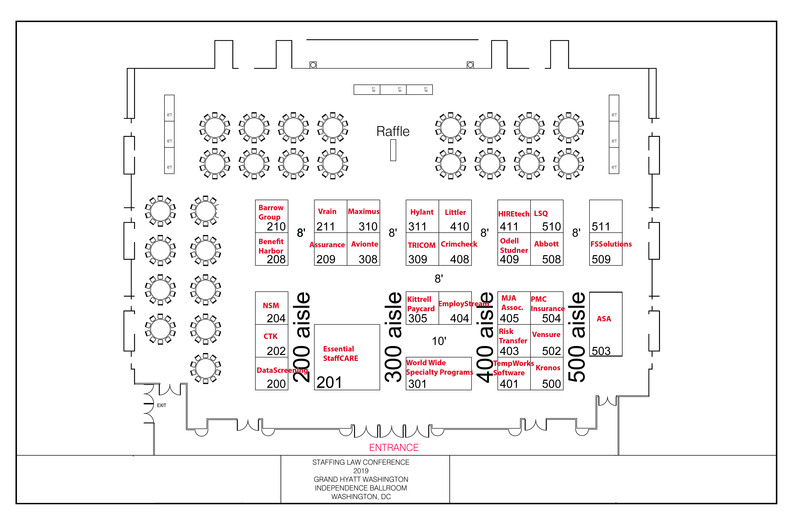 The ASA Staffing Connect South Conference takes place on May 1-3. Please note that the only reliable way to make hotel reservations for this event is by using the hotel links provided by ASA. Use extreme caution if you receive calls or emails about discounted hotel rates. Such solicitations are in no way affiliated with ASA or the ASA Staffing Connect South Conference. A special hotel room block is available for ASA Staffing Connect South Conference participants who stay at the Dallas Marriott City Center Hotel. To make reservations please contact the hotel at 888-627-8457 and ask for the ASA group rate. Or you can receive the discounted room rate by booking online here. Check-in time is 3 p.m. and check-out time is 11 a.m. 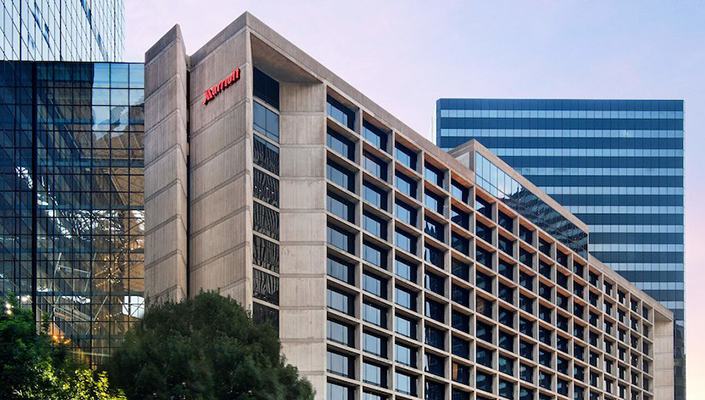 The Dallas Marriott City Center, where the ASA Staffing Connect South Conference takes place, is only 6 miles from Dallas Love Field Airport and 19 miles from Dallas/Fort Worth International Airport. There is valet parking available for $18 per day or $30 for overnight guests.